“Although it may look like a simply platformer, some locations have around four million triangles on screen. There are a lot of details, complex landscapes, all the vegetation and stuff. We can do it, but it will take some time. 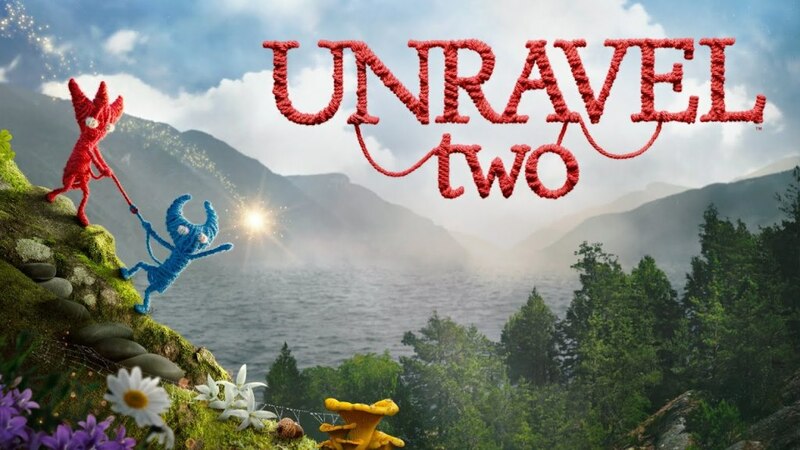 Gill also says that Unravel Two not being on Switch has nothing to do with EA. “They really want to do games on Switch,” he said.